Every March or April, a day arrives in the design studio when the phone suddenly starts ringing again. It’s uncanny that, after months of winter hibernation, so many people awaken simultaneously to greet the start of a new gardening season. Stored wish lists find their voice reaching us by phone, email or internet searches for answers and services. 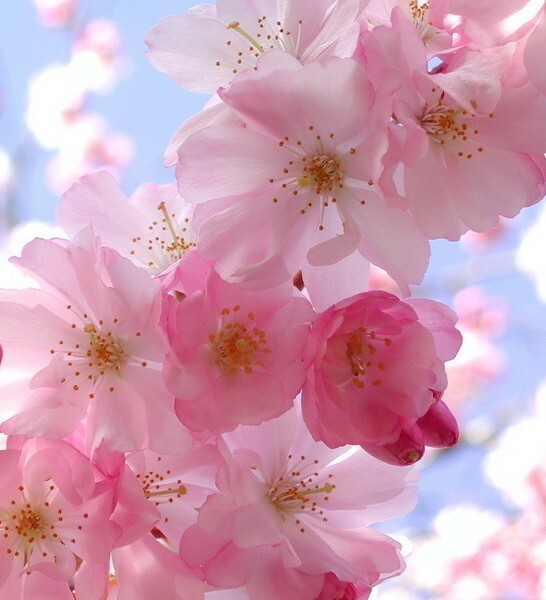 Spring comes with its own chore list but as with most home improvement projects, before you jump in (or hire others to jump in) it’s a good idea to know your priorities: what to do first and how best to do it. As with children, gardens are demanding and needy in youth, but the rewards of good stewardship are tremendous and enduring. Outside water bibs have been closed all winter and it’s time to get them back on. Find your hoses and set them up in accessible locations. Hose carts, bowls and bibs can tidy up hose storage against a house foundation. 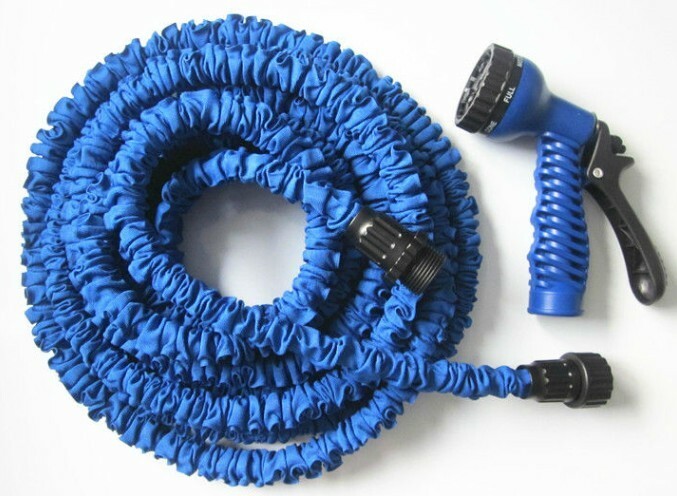 I personally struggle lugging heavy hosing around the garden and get especially frustrated when it runs over my perennials or snags on a stone edge. I have recently converted to using lightweight expandable hoses. Their inner tubing expands and contracts with water flow and they have truly made watering a lightweight chore I no longer dread. Spend for the most heavy duty model available as less expensive styles have a tendency to break. Check trees and shrubs for dead or winter damaged branches and prune as needed. This is also the moment, without leaves blocking your view, to prune out crossing branches or to reshape and re-size shrubs like roses, hydrangea, spirea, caryopteris, twig dogwoods and many other species. Refer to books or on-line guides about proper pruning techniques and timing for specific plants. 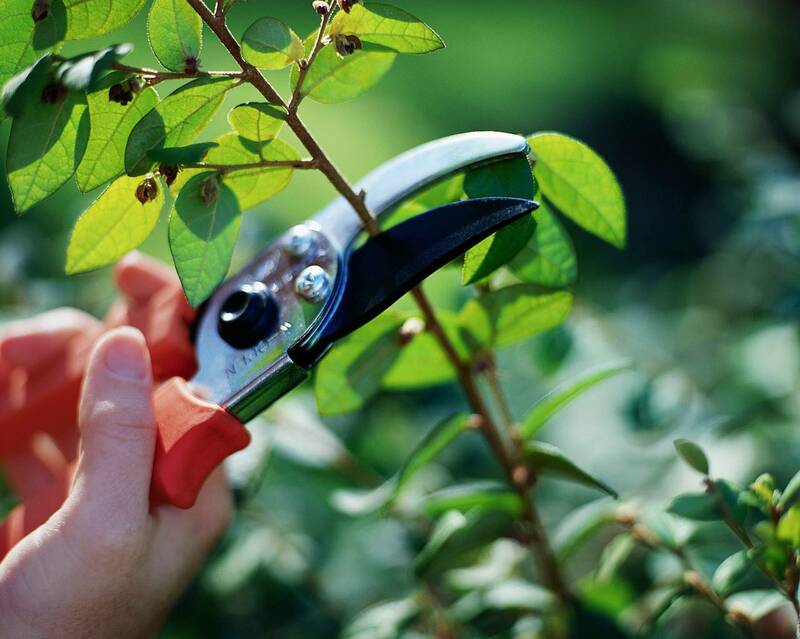 Generally speaking pruning is the best way to rejuvenate your garden, keeping things in bounds and at peak performance. 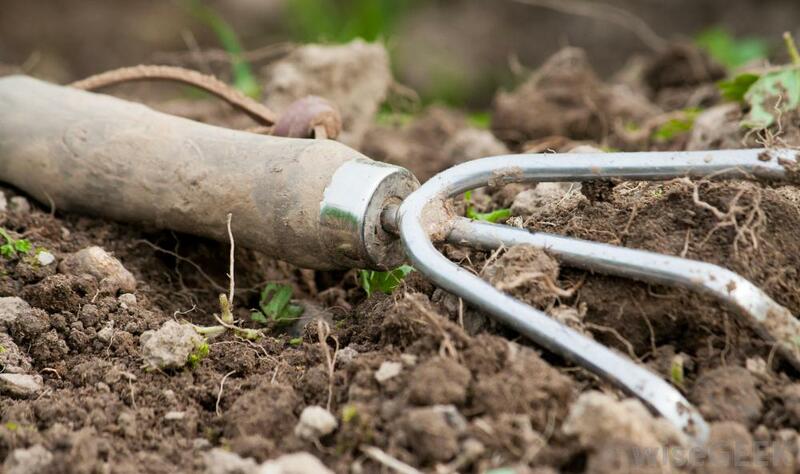 Open up the soil surface in early spring by lightly cultivating around shrubs and perennials. Avoid disturbing roots by remaining outside the drip line of most plantings. An open porous surface allows water and fertilizers to penetrate the soil. This is also a moment, as new foliage starts pushing, to apply fertilizers if needed. I recommend an application of slow release Osmocote for perennial areas and a dry application of Holly-tone or Miracid for ericaceous (acid loving) plants such as rhododendron, azalea, andromeda, mountain laurel and holly – especially if they are planted along house foundations which tend to be home to alkaline soils. Use fertilizer sparingly and always read labels for rates of application. Many perennials need support as they grow and produce flowers. Heavy spring rains are known for trampling flowers – peonies in particular. I recommend setting up stakes and grow-throughs when foliage is up just a few inches. Waiting longer makes staking more difficult and time consuming, and waiting too long makes it impossible or highly unattractive. 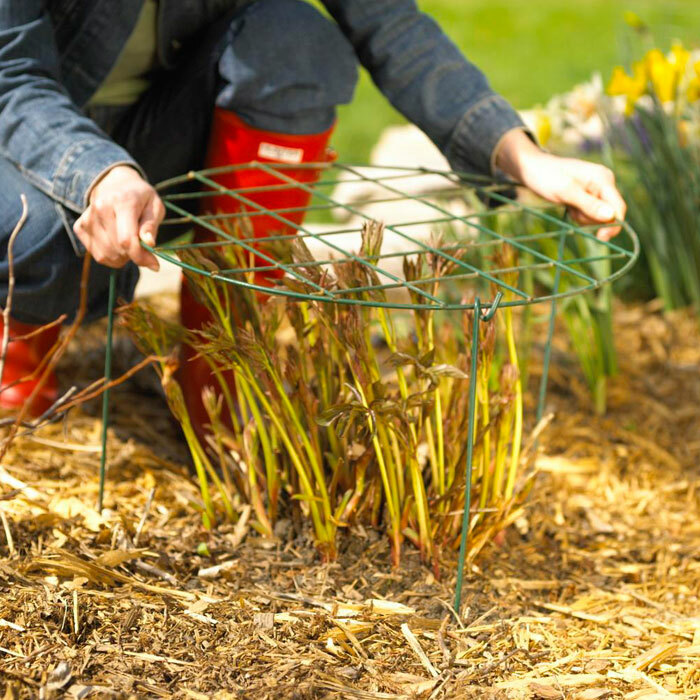 Try to position stakes in a natural way around and within the growth habit of the plant. Using branches and twigs tucked within a plant is a more time consuming method, but has the advantage of being almost invisible. 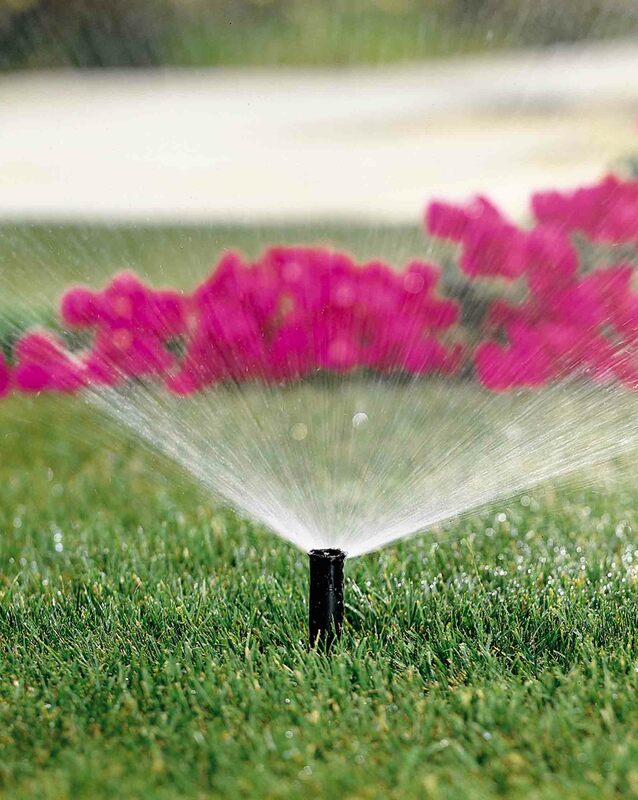 Contact your irrigation contractor to set up an appointment to run through and start up your automatic system, checking for any winter damage. Repair, add or subtract heads as needed based on last year’s history. Consider setting up a spring watering schedule and then adjusting for more frequency or run time later in the summer when things are hotter and days longer. Your system may be automatic but it still needs regular monitoring. The extreme weather variations of the last two years have created real challenges, and irrigation systems need continual tweaks and adjustments to reflect what is happening with heat and precipitation. Take stock of areas where plants have failed or haven’t performed as you would hope. When the space is open in the spring it’s easier to see where you need to fill in. Make a list of locations that need attention taking note of light and soil conditions in that area plus colors that may be missing……then select accordingly. Once clean up and pruning is completed, it’s time to add a layer of mulch if necessary. If your mulch is still visibly intact this chore can wait. 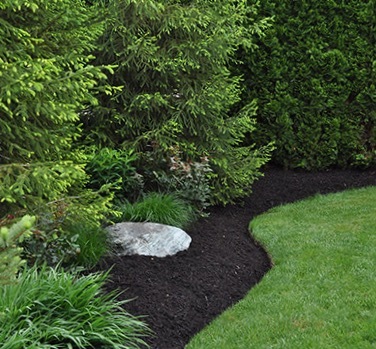 Mulch maintains even soil temperatures and minimizes water evaporation – very important in summer months. I like to add a 2” to 3” layer of hardwood mulch into tree and shrub plantings, and only a light dusting around perennials. Another option in perennials areas is to mulch with compost from your own garden, or composted topsoil or manure which can be purchased by the bag. This is a lighter material that adds nutrients to the soil while it decomposes. 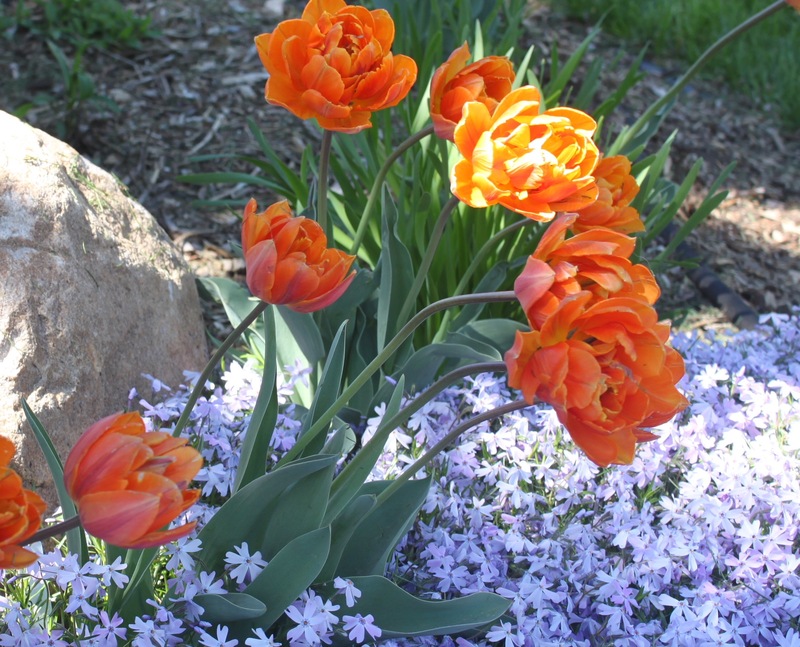 Have you ever gone to plant bulbs in the fall but can’t remember where you current bulbs are? You start digging and oops, you’re unearthing and slicing into existing bulbs? Spring is the moment to mark the spot where you already have tulips, hyacinth, daffodils or any of the other options for early spring color. Alternatively, mark out where there are no current bulbs so you know where to safely dig when the time comes. This simple chore will save you lots of heartache and make for a better result with the new bulb additions. 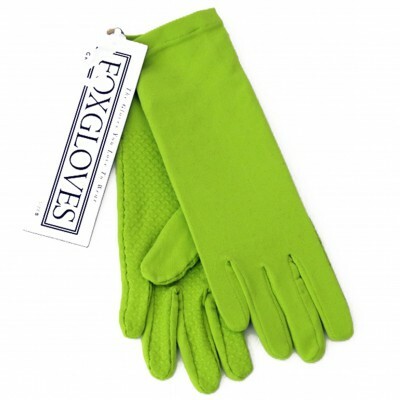 TIP: My all-time favorite gardening gloves are Foxgloves. Soft, supple and machine washable, these gloves fit like, well, a glove. The thin breathable stretchy cotton fabric absorbs perspiration and allows a full range of hand motion. Available in many fun colors, please stop by our studio on Walnut to try on a pair. The Suburban Lot is a monthly blog that highlights topics and issues unique to the suburban landscape. For assistance with any of the above information, please contact Mierop Design, a complete resource for landscape design, installation and property maintenance services.